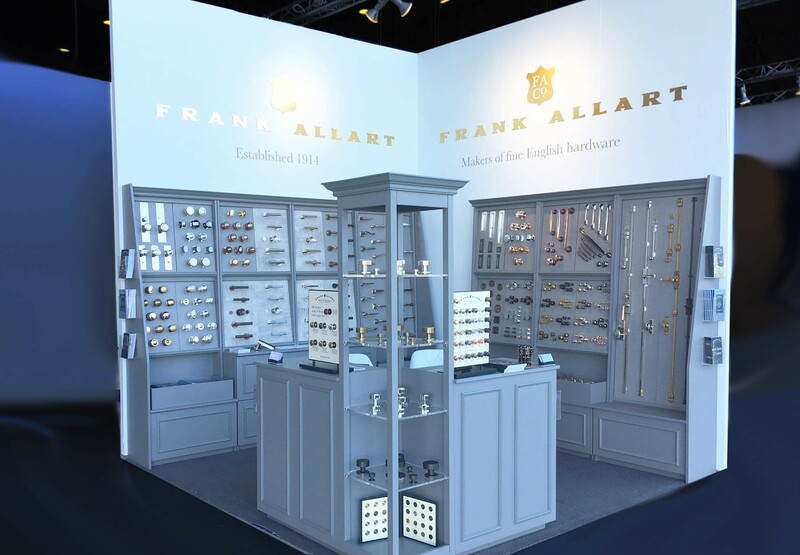 Name * Company Name Email * Please tick the box to stay up to date with the latest product releases and news from Frank Allart. 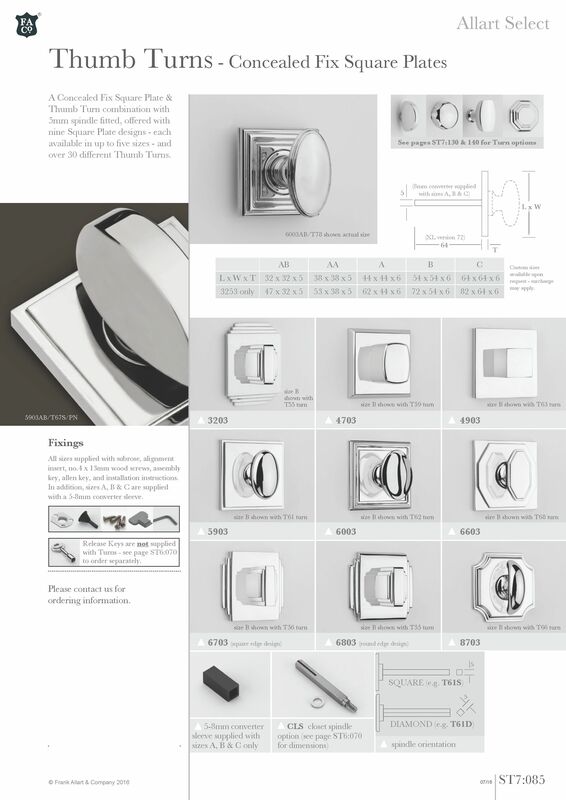 WestEdge Design Fair, October 18-21 2018. 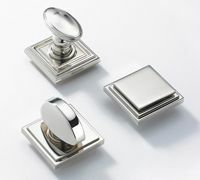 With a 50% increase in visitor numbers this year, the Westedge Design Fair was busier than ever! Now in its sixth year, WestEdge is an ultra cool exhibition which offers the best in modern design, set within The Barker Aircraft Hanger, Santa Monica, an environment designed to engage, entertain and inspire. 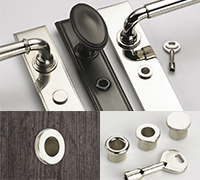 We were very excited to return again and to launch our new Precision range of door furniture, which received much attention. A special thanks to all who visited our booth. 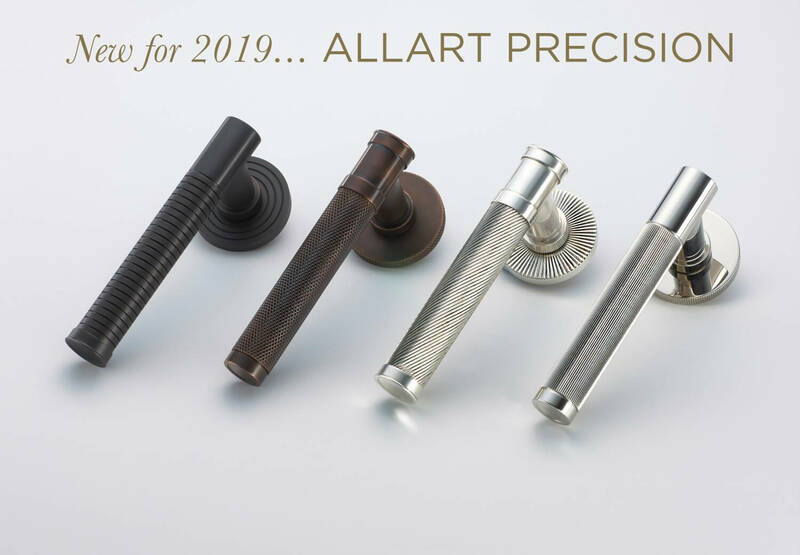 Recently launched at the 100% Design show, London, and Westedge Design Fair, Santa Monica, our new Allart Precision range took centre stage and received glowing reviews. A small selection of the range was showcased, featuring some of the new designs which will be available soon. 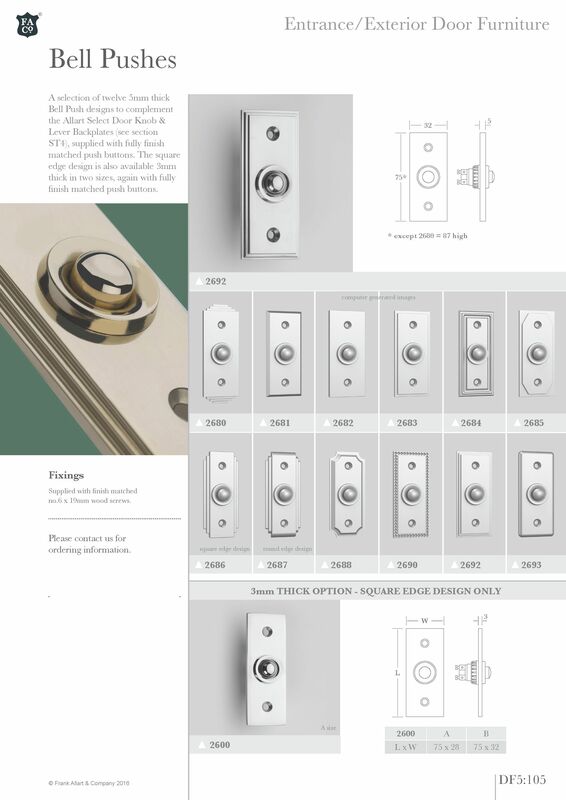 We are incredibly excited to offer these new designs, which in true Frank Allart style will be available across many different product types including door, window and cabinet furniture. More news to follow soon! 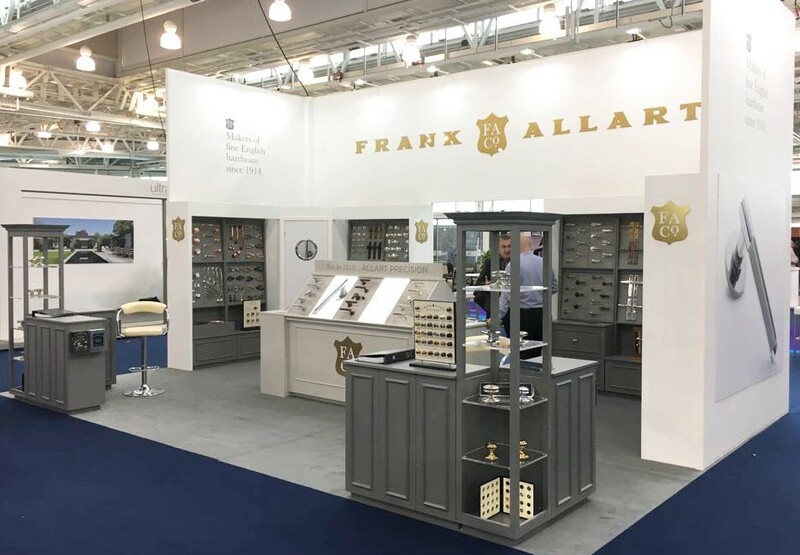 Thousands of visitors attended this year's fantastic 100% Design exhibition in Olympia where we featured our new stand design and previewed our new Precision range - due to be launched in 2019. It truly has been one to remember and made its mark as the stand out show during London Design Festival. A special thanks goes to our customers, designers and architects who visited our stand over the four days. 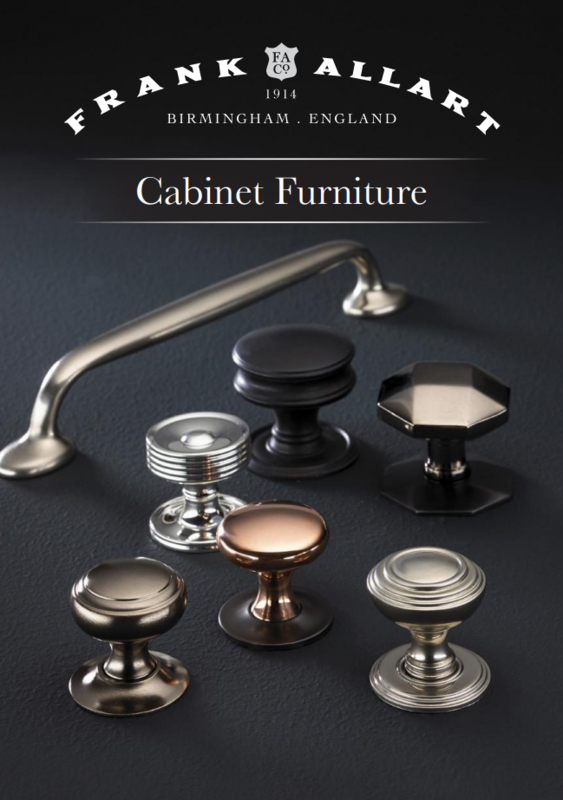 Our new cabinet furniture brochure featuring an extensive collection of knobs and pull handles. 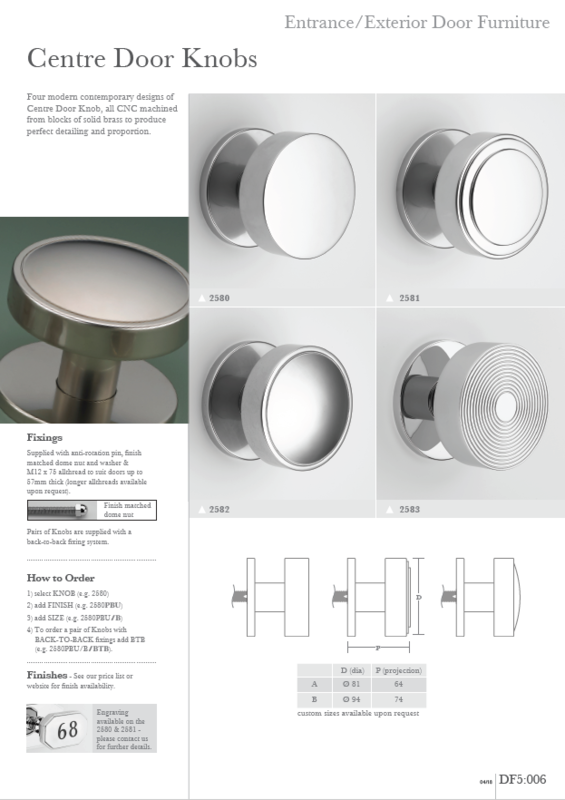 A further four new product designs are added to the Frank Allart range. 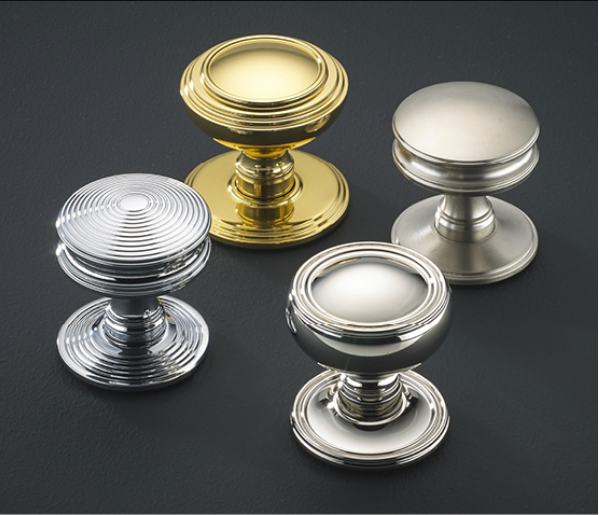 Each design is available as Mortice Door Knobs, Centre Door Knobs and Cabinet Knobs, in a range of sizes and over 30 finishes. 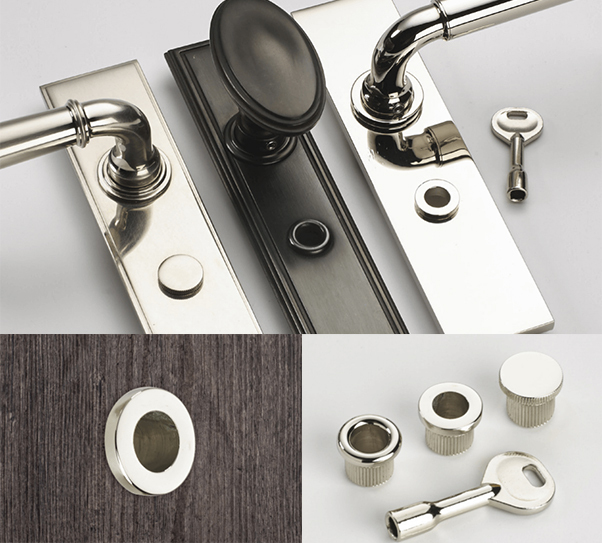 We are excited to introduce four new product designs to the Frank Allart range. 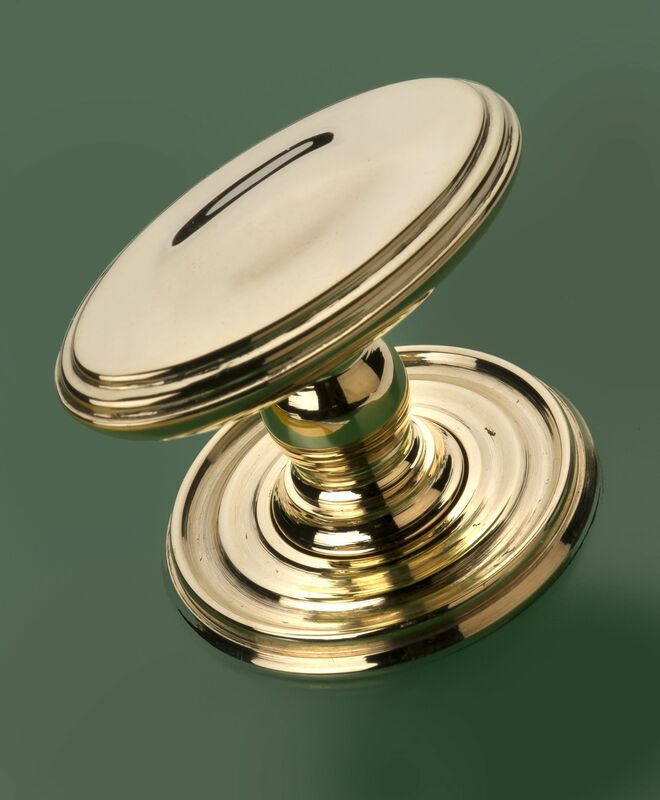 Each design is available as Mortice Door Knobs, Centre Door Knobs and Cabinet Knobs, in a range of sizes and over 30 finishes. 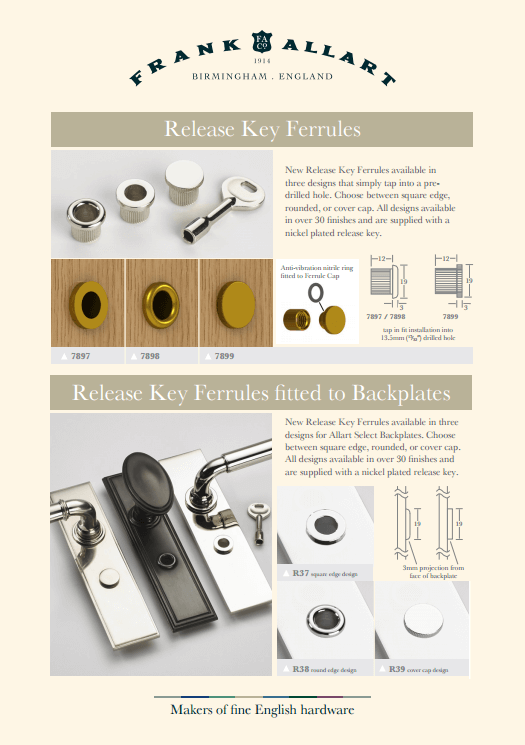 New Release Key Ferrules available in three designs for Backplates, and also as individual Release Ferrules that simply tap into position. 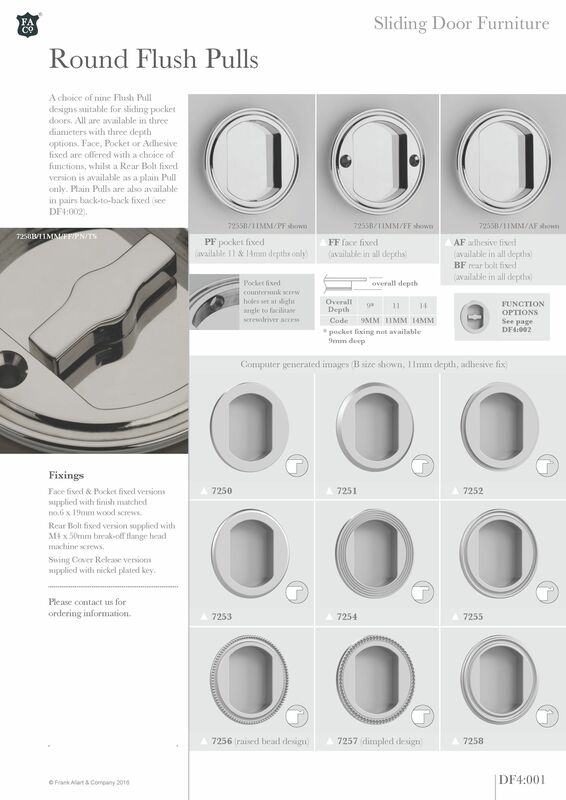 Choose between square edge, rounded, or cover cap. All designs available in over 30 finishes and are supplied with a nickel plated release key. 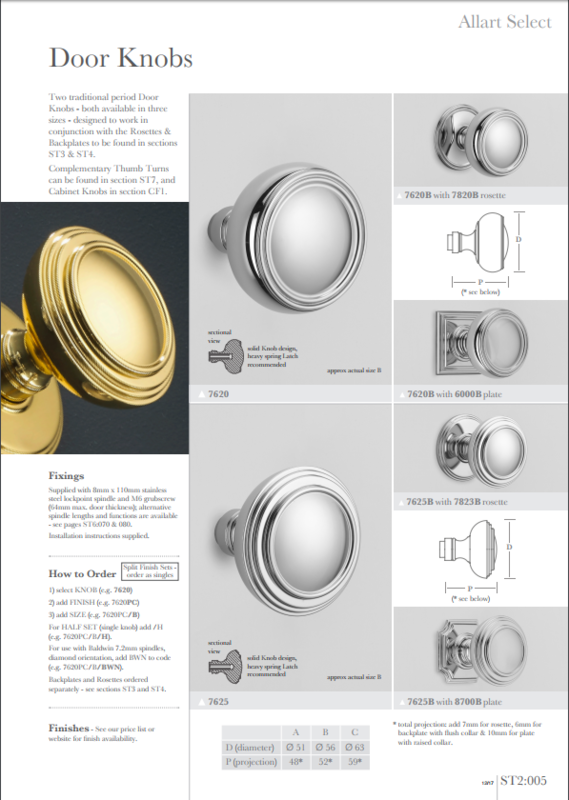 Introducing a new selection of twelve 5mm thick Bell Push designs to complement the Allart Select Door Knob & Lever Backplates. 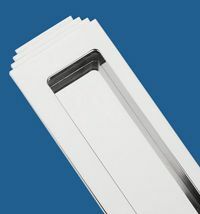 The square edge design is also available 3mm thick in two sizes, including a slimmer 28mm wide version to suit narrow door frames. 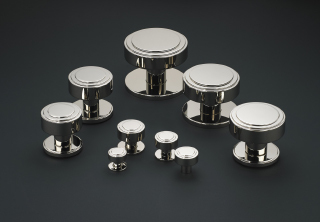 Supplied with fully finish matched push buttons and wood screws. 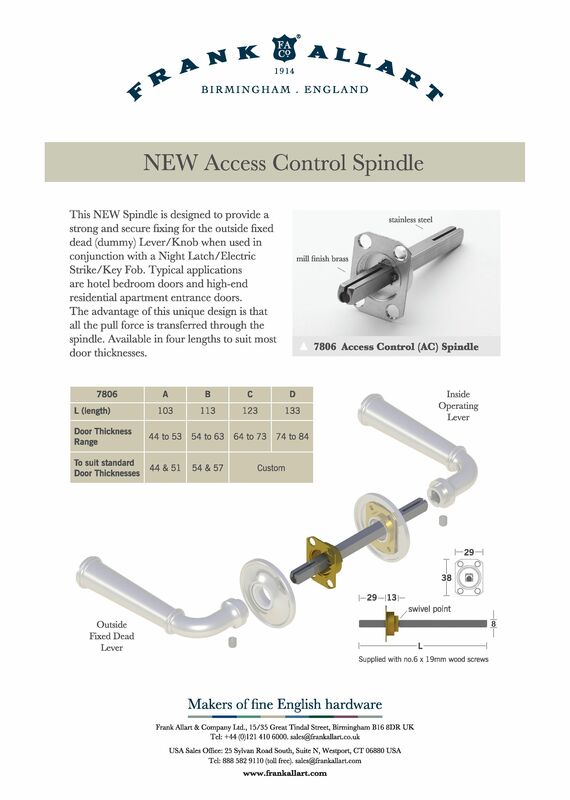 This NEW Spindle is designed to provide a strong and secure fixing for the outside fixed dead (dummy) Lever/Knob when used in conjunction with a Night Latch/Electric Strike/Key Fob. 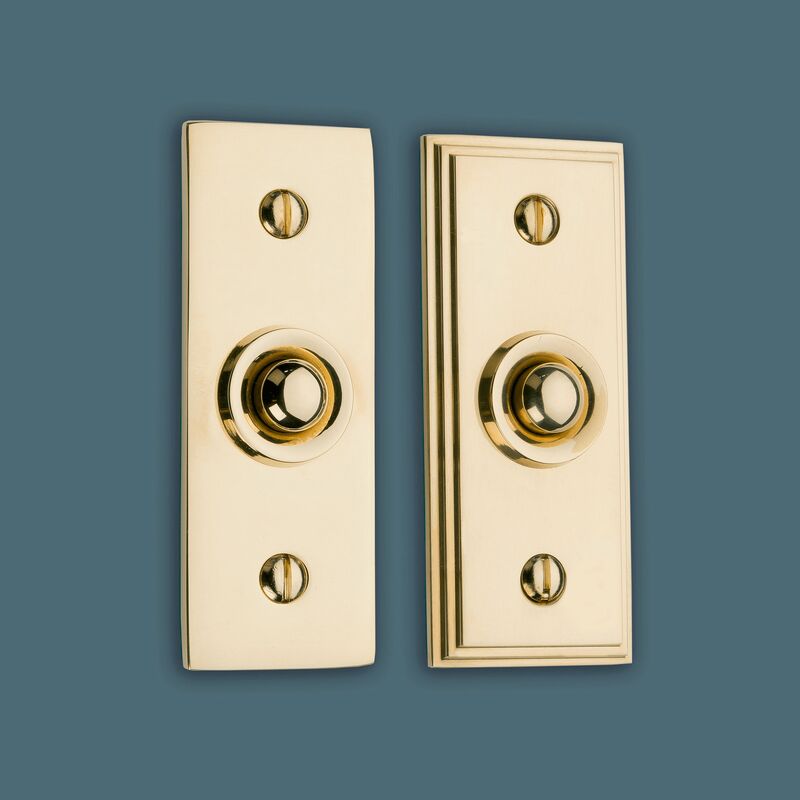 Typical applications are hotel bedroom doors and high-end residential apartment entrance doors. 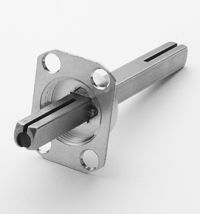 The advantage of this unique design is that all the pull force is transferred through the spindle. 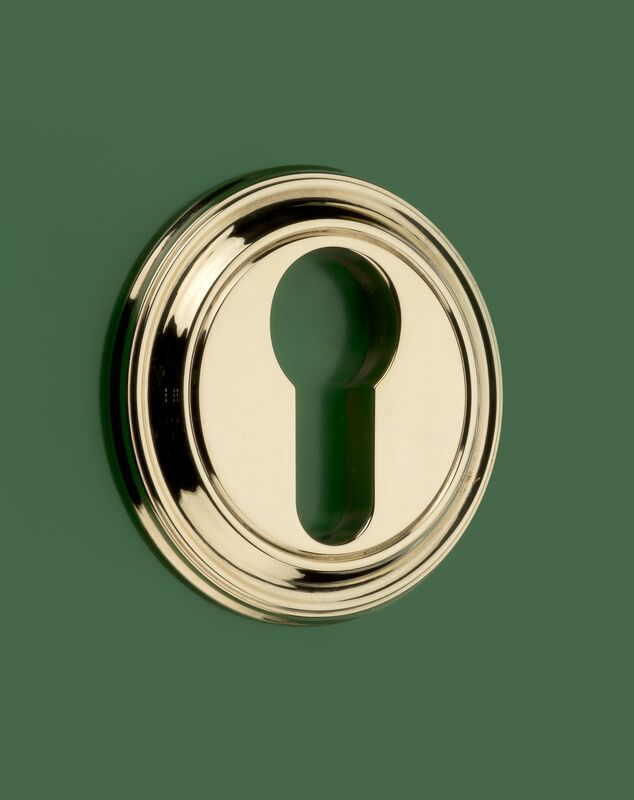 Available in four lengths to suit most door thicknesses. 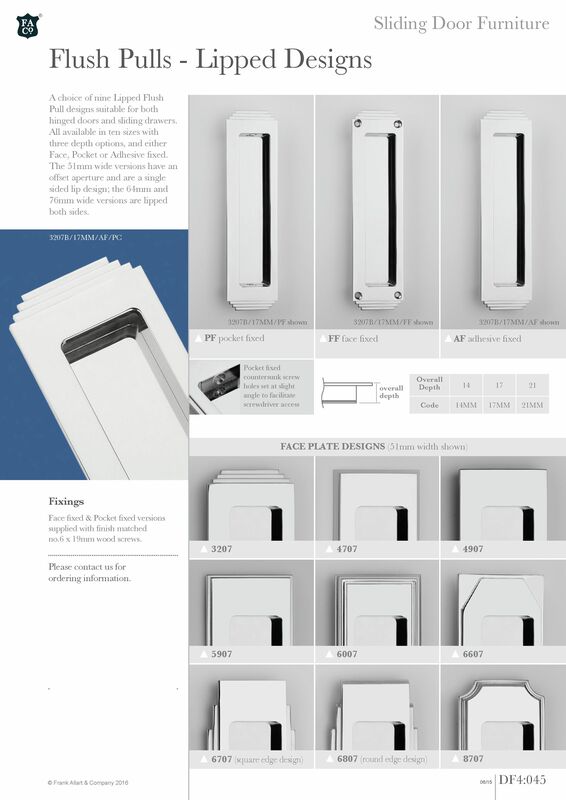 Following the successful launch of our Flush Pulls for sliding doors, we are pleased to introduce a choice of nine Lipped Flush Pull designs suitable for hinged doors and sliding drawers. 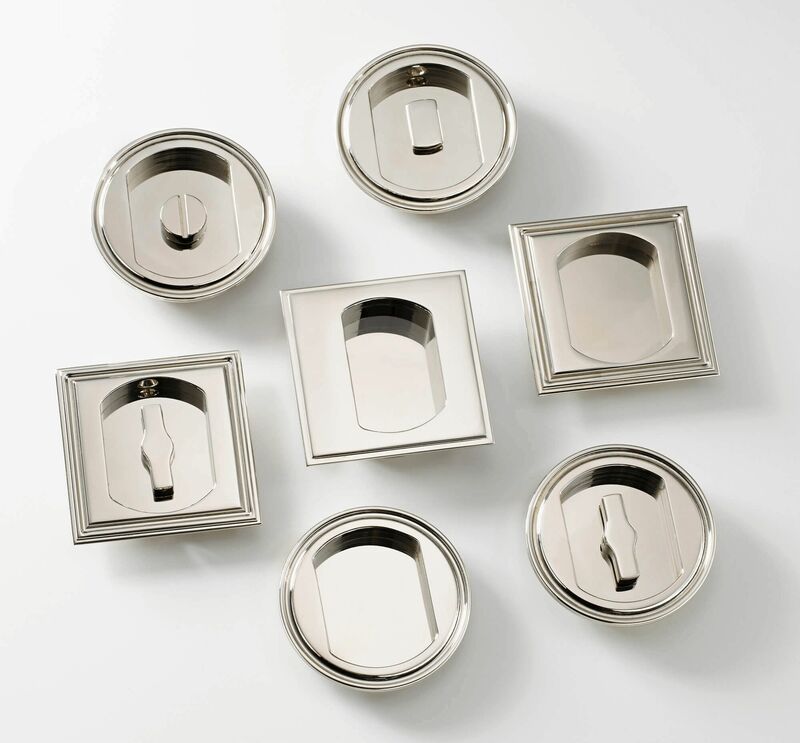 Available in ten sizes with three depth options, and either Face, Pocket or Adhesive fixed. 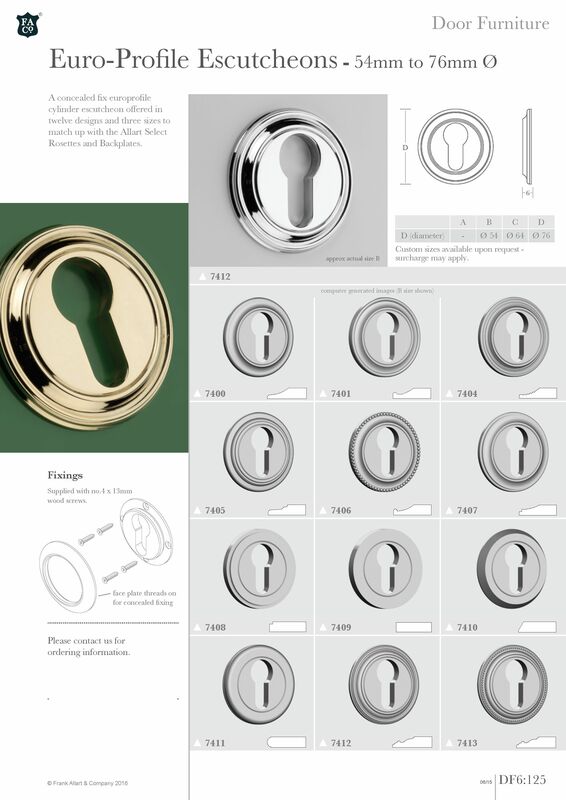 Introducing a new selection of concealed fix euro-profile cylinder escutcheons offered in twelve designs and three sizes to complement our Allart Select Rosettes and Backplates. 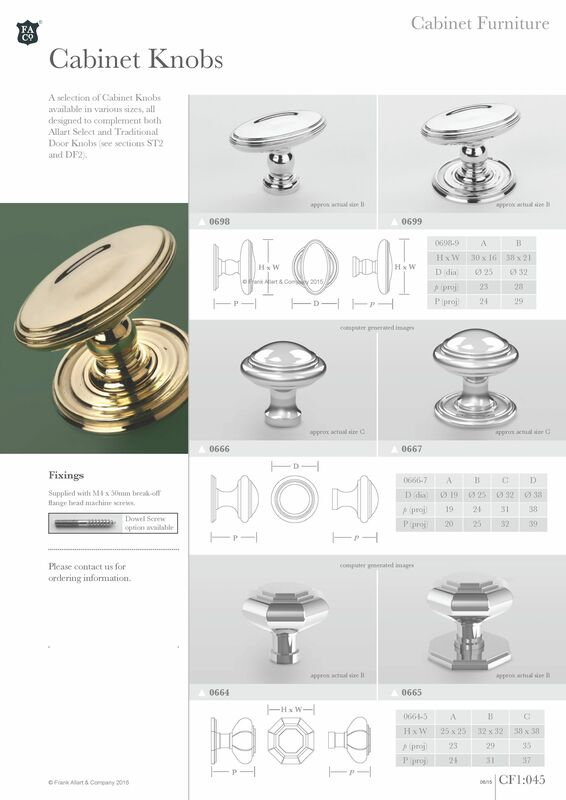 A new selection of Cabinet Knobs available in various sizes, all designed to complement our Allart Select and Traditional Door Knobs.